When a pump is sold as a sand-alone without a base or motor, it is referred to as a “Bare Shaft Pump”. 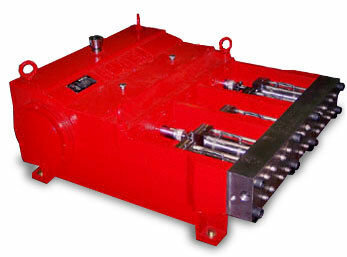 Jetech can provide the guidance and expertise if you are looking to incorporate a bare shaft pump into your system. Whether you are a manufacturer or a user with the drive to do it yourself, give us a call and we will help you select the proper Jetech pump for your needs. 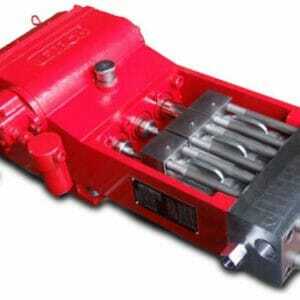 Jetech can supply a complete diesel or electric system, or the pump only as a bare shaft unit. 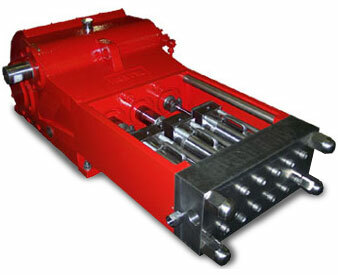 The bare shaft pumps listed below are our standard models. 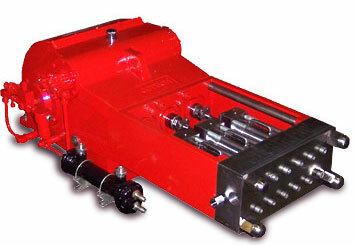 Each pump is limited to the input horse power and speed at which it can be operated. This power rating is loosely reflected in the model number (100TJ3=100 horse power input). Each pump is available with several liquid end offerings, dictating the pressure and volume range of the pump. For diesel and electric units, select a pump model by clicking on it and access these units from that page.